This entry was posted in Comics, Humor on February 14, 2012 by John. 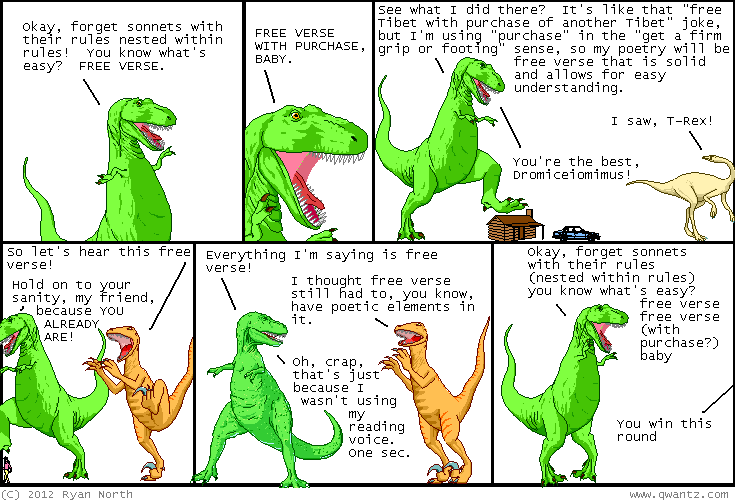 Below are some humorous comics from Dinosaur Comics. 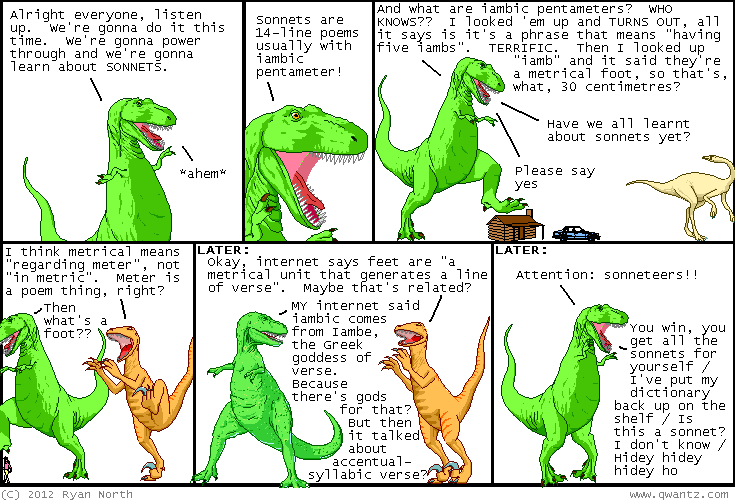 This entry was posted in Comics, Poetry on February 6, 2012 by John.